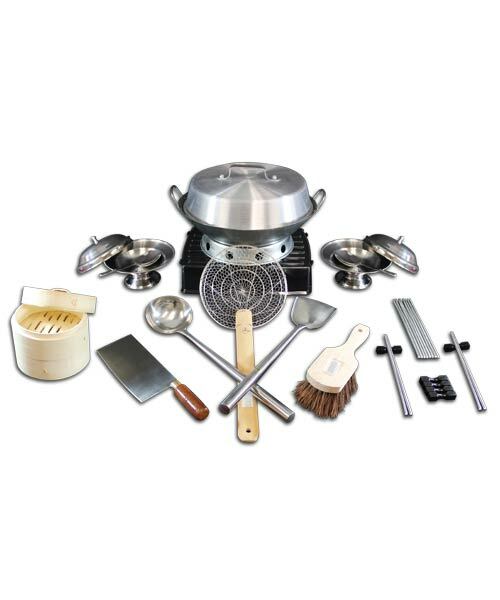 This high quality professional kit has everything you need to begin cooking, and serving, wok-based cuisine. Please Note: All components except the Wok itself are Dishwasher Safe. Kit includes guide on cleaning and maintaining your Wok and accessories.